PESHAWAR – The former principal secretary of MNA Ayesha Gulalai has been gunned down in Lakki Marwat district of Khyber Pakhtunkhwa, DawnNews reported on Sunday. Noor Zaman came under attack by unknown suspects riding on motorcycles in Tajori Town. Investigation was underway, according to the district police. 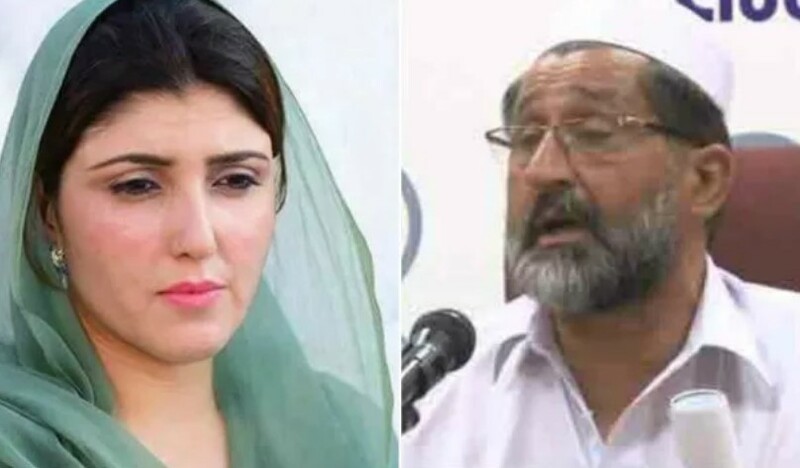 On August 8, Zaman had moved the National Accountability Bureau (NAB) and the Khyber Pakhtunkhwa Ehtesab Commission against Gulalai and her father, Shams-ul-Qayyum, alleging that they have been involved in embezzlement and corruption in various development schemes. On August 1, Gulalai had announced her exit from Pakistan Tehreek-i-Insaf (PTI) while hurling allegations of harassment against party chairman Imran Khan and other top party members. 0 Response to "Ayesha Gulalai’s ex-secretary shot dead in Lakki Marwat"